The Ross of grocery stores is capitalizing on America's growing desire to pinch pennies during a sluggish economy. Berkeley-based Grocery Outletis planning a major expansion on the west coast, including in California. The discount grocer already has 138 stores, with several in the Bay Area. 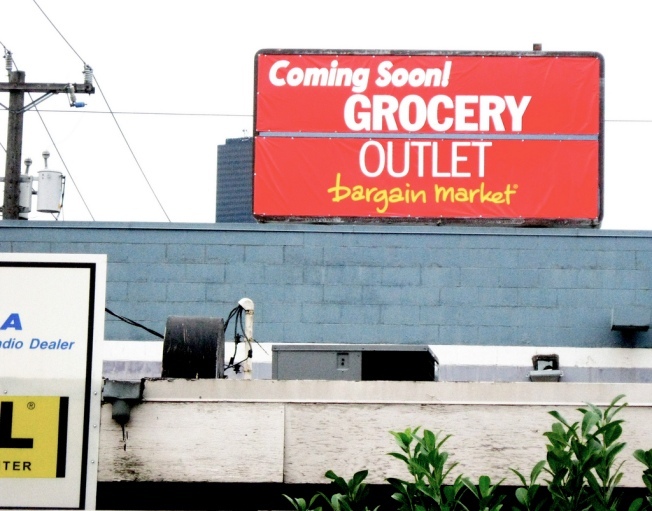 But Grocery Outlet's continued expansion centers on the company's approach to grocery. The grocer offers several items you would find in markets, such as Safeway, for about half the cost. How do they do it? Grocery Outlet sells manufacturer's excess inventory. And the model has been working. The bargain grocer attracted more than 5 million new customers in 2009 and Grocery Outlet has no plans of letting those customers go once the economy recovers. "The economy has amplified our message to consumers," the store's co-CEO MacGregor Read told the San Francisco Chronicle. "Our goal as the economy recovers is to retain these new customers."